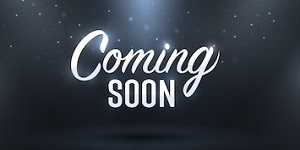 Event is coming soon !!! 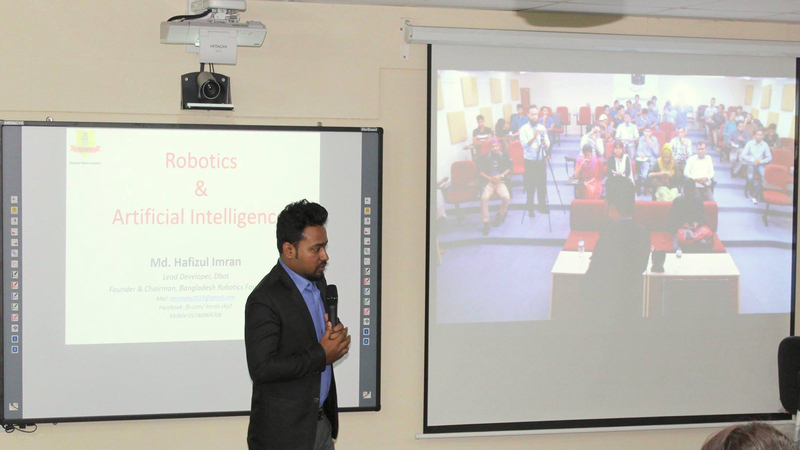 In the continuation of this a large number of research centers have been developed, where thousands of young people are researching on the ever-new technology. 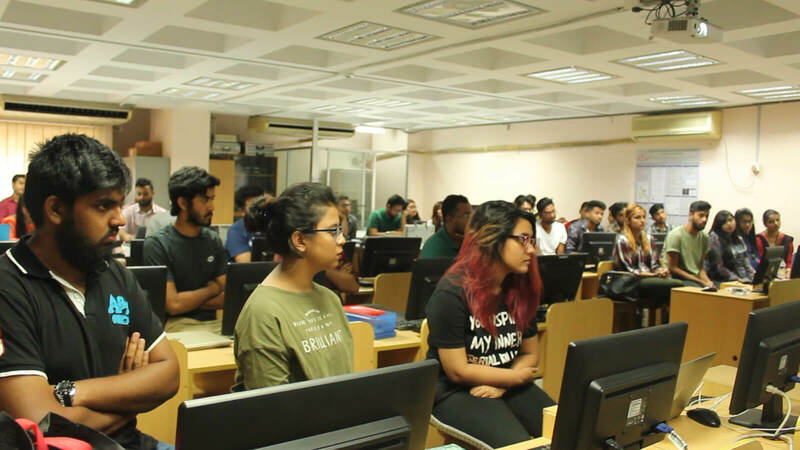 But due to lack of adequate facilities and resources in our country, many researchers are unable to run their research properly, losing thousands of probabilities. 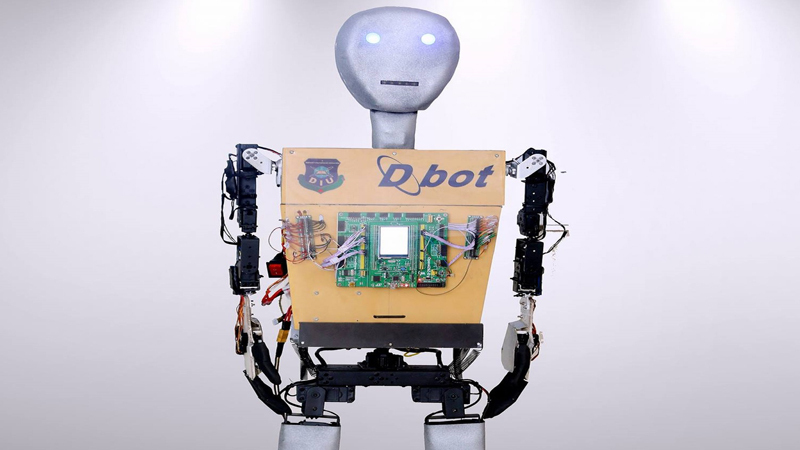 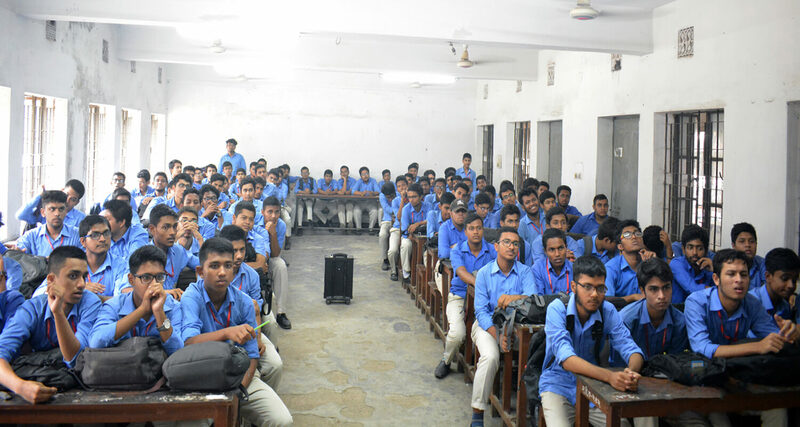 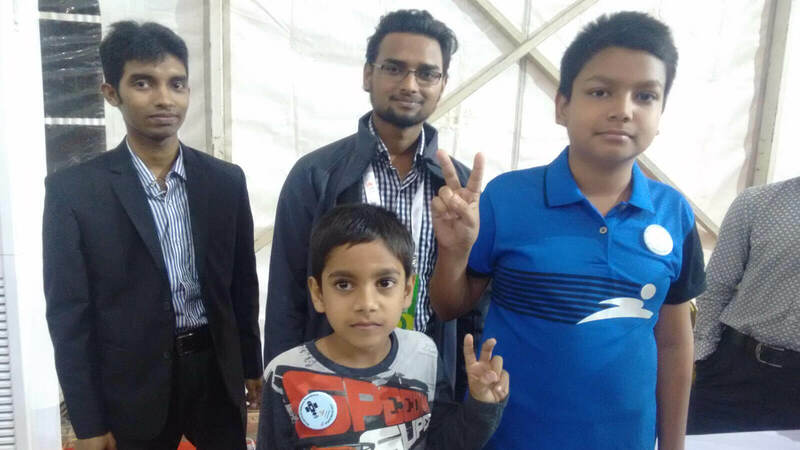 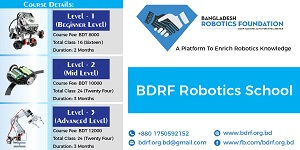 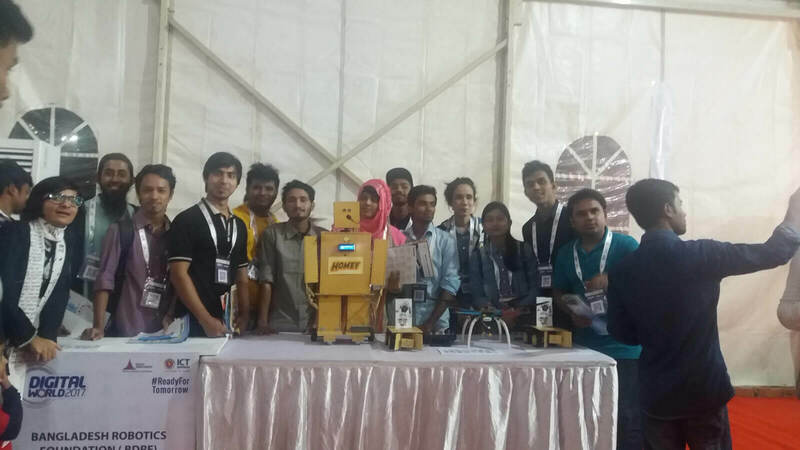 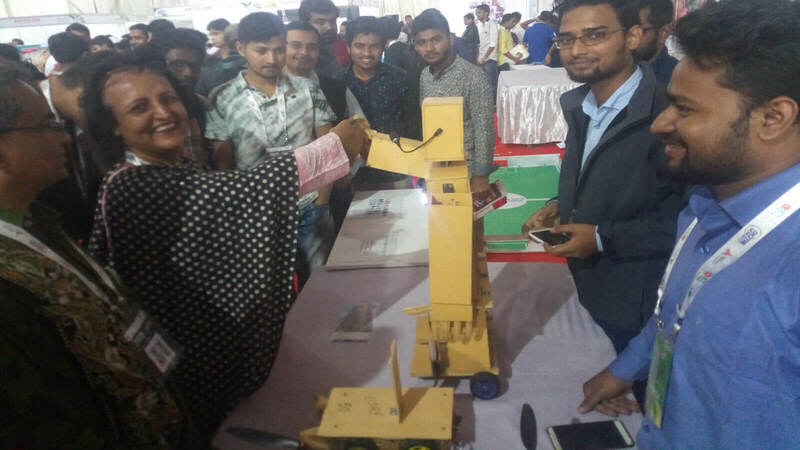 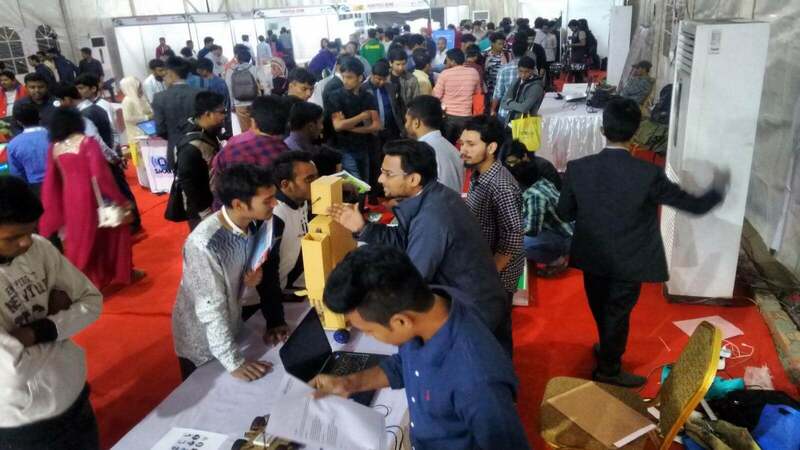 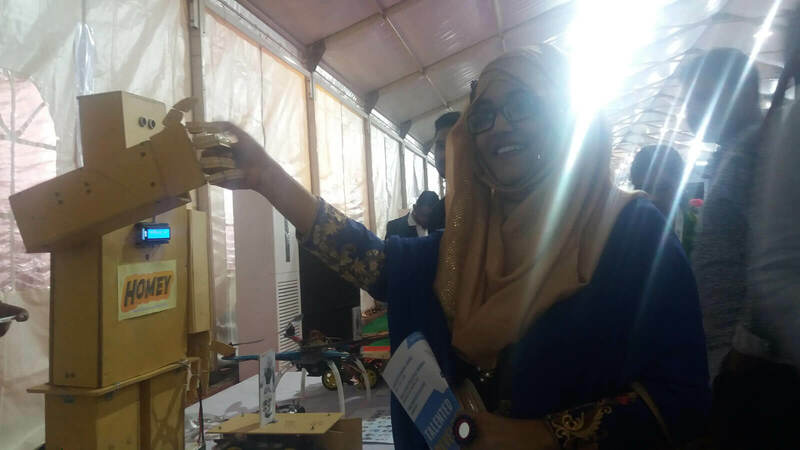 The main goal of Bangladesh Robotics Foundation is to bring most of the technology research centers and teams in our country in one platform, and to further enhance their research works.The Bangladesh Robotics Foundation is working to build digital Bangladesh committed to provide possible facilities needed by these research centers and teams. 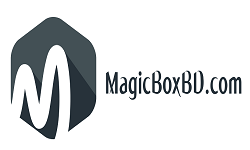 MagicBoxbd.com is an online based scientific store. 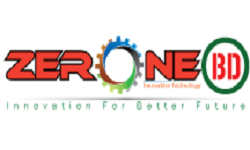 The store offers the customers almost all kinds of scientific tools, electronic spares, tools, robotics parts and scientific books, gadgets . 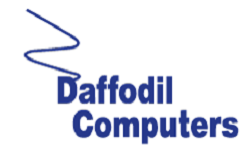 Daffodil Computers was established in 1990 as a proprietorship concern of Mr. Md. 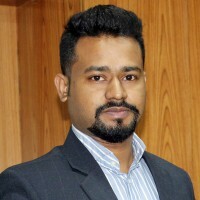 Sabur Khan, the former president of Dhaka Chamber of Commerce and Industries (DCCI) and Bangladesh Computer Somity (BCS). 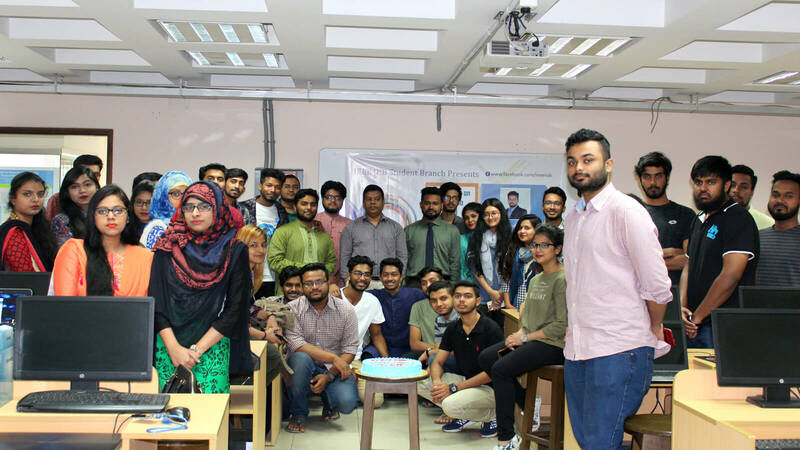 We have launched our journey for establishing our mission and vision 01.05.2016. 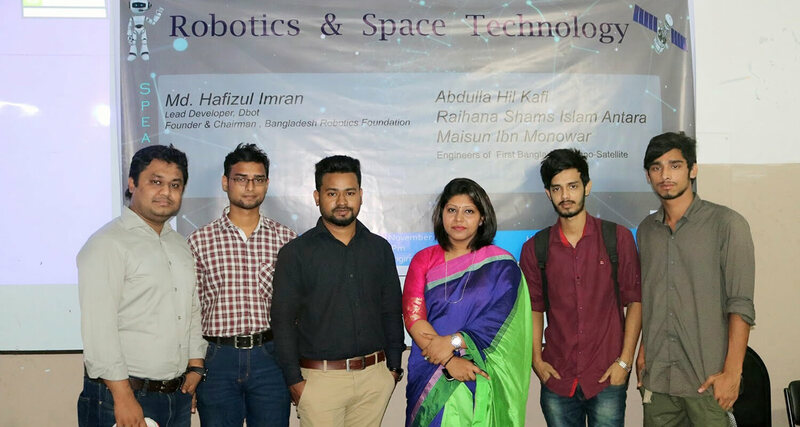 Our main goal is to work with technology and innovative idea. 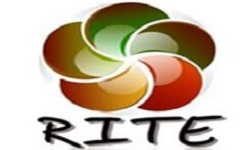 RITE Solutions Limited provides IT infrastructure solutions and IT management consultancy. 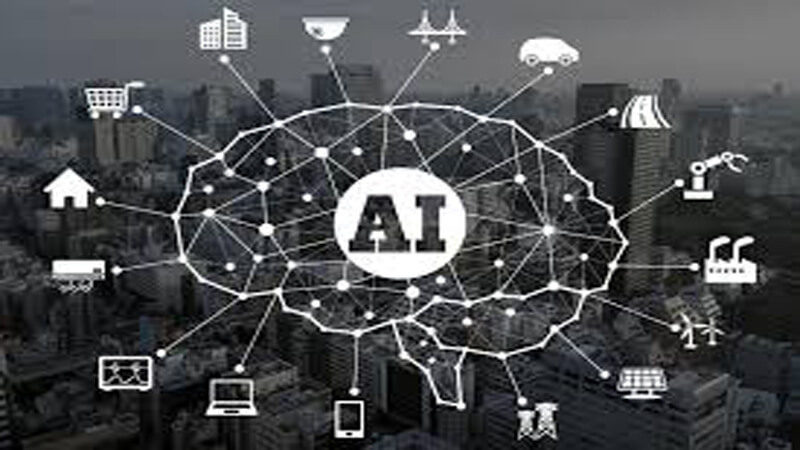 We provide IBM Smart Building/City Solutions, Watson Analytics and Huawei Enterprise Product Solutions. 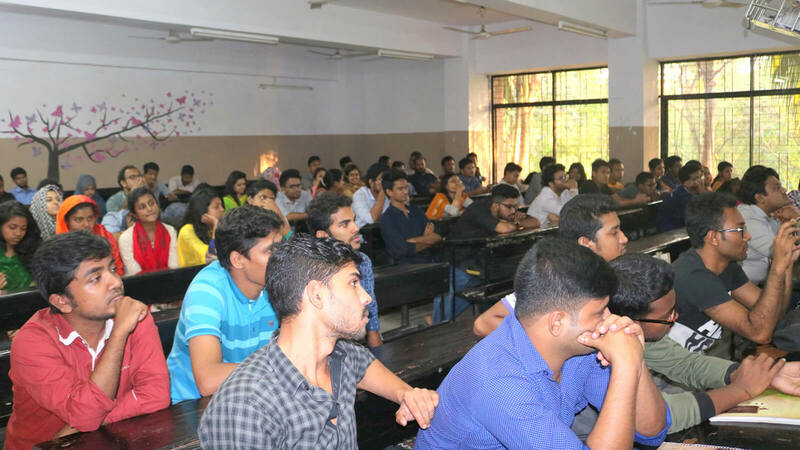 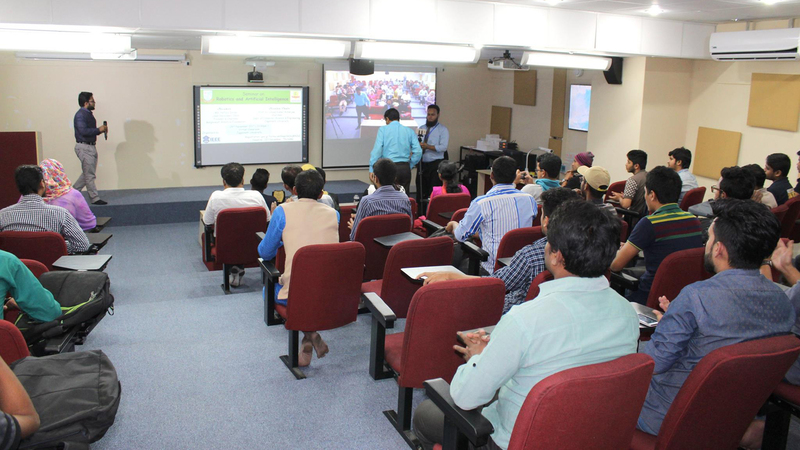 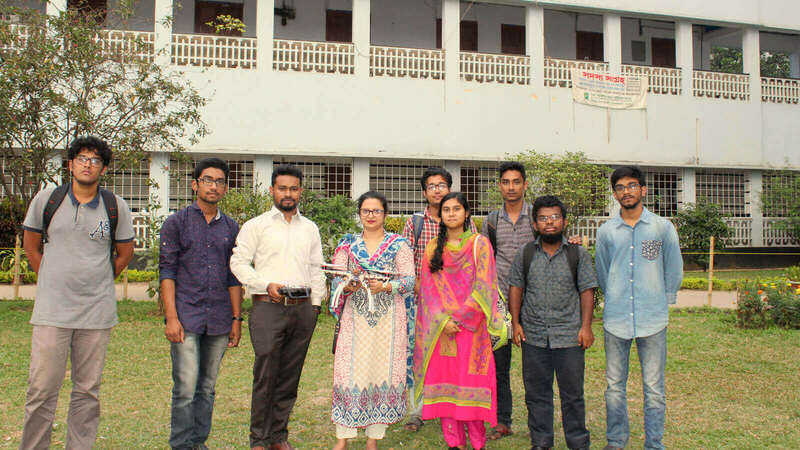 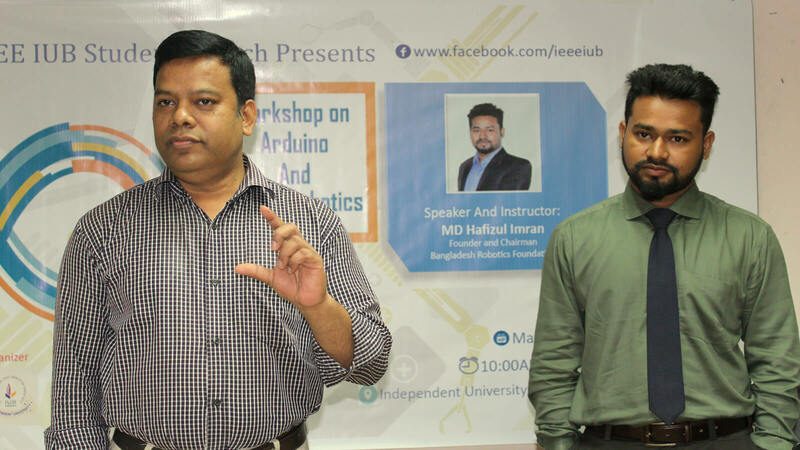 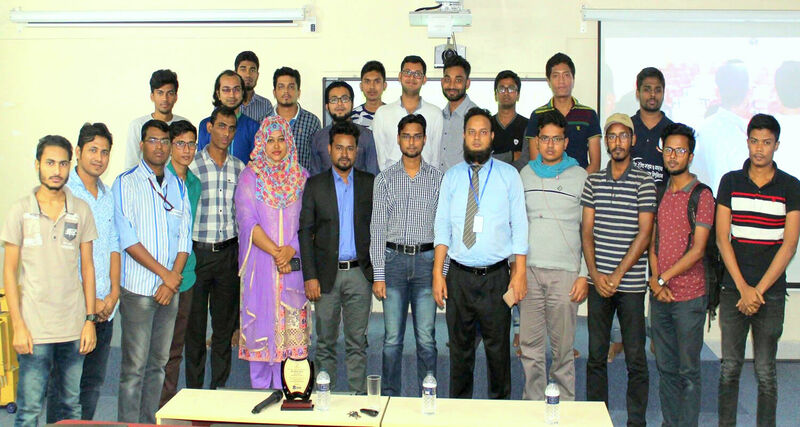 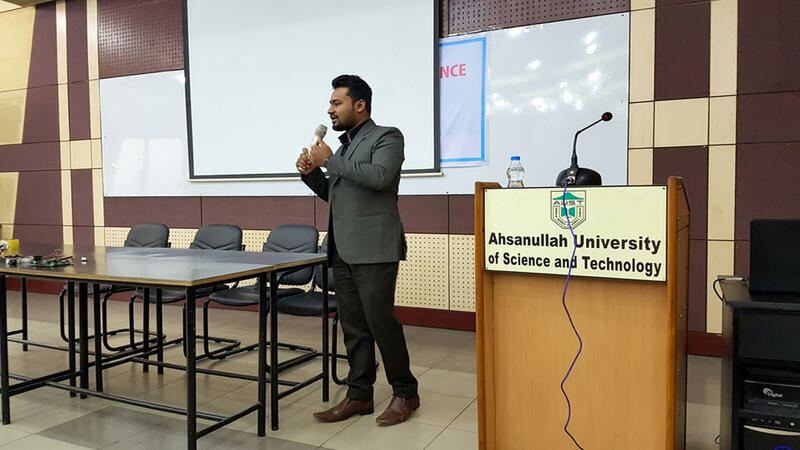 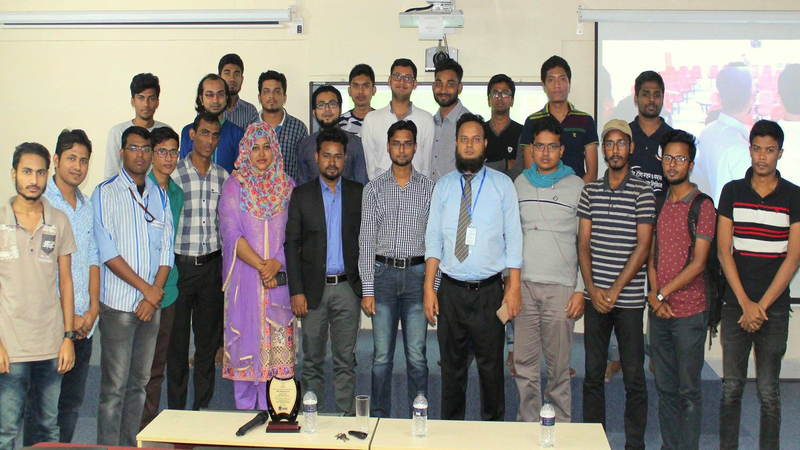 On 12th April 2018, IEEE AIUB Student Branch organized a workshop titled “Basic of Robotics using Arduino Microcontrollers” in collaboration with Bangladesh Robotics Foundation at American International University - Bangladesh. 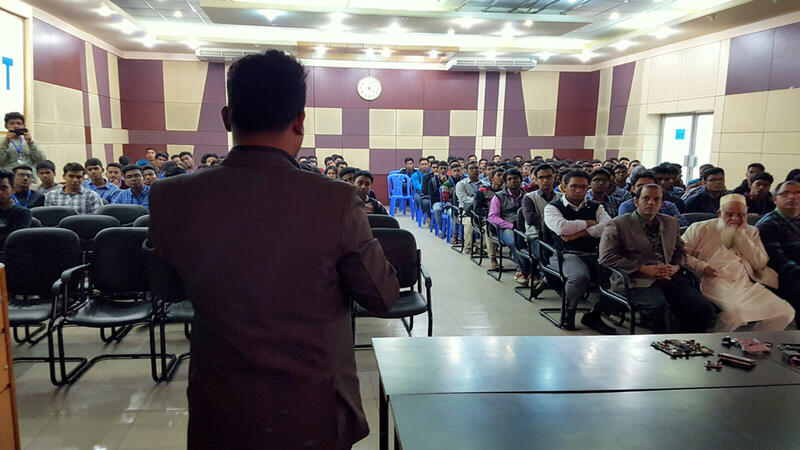 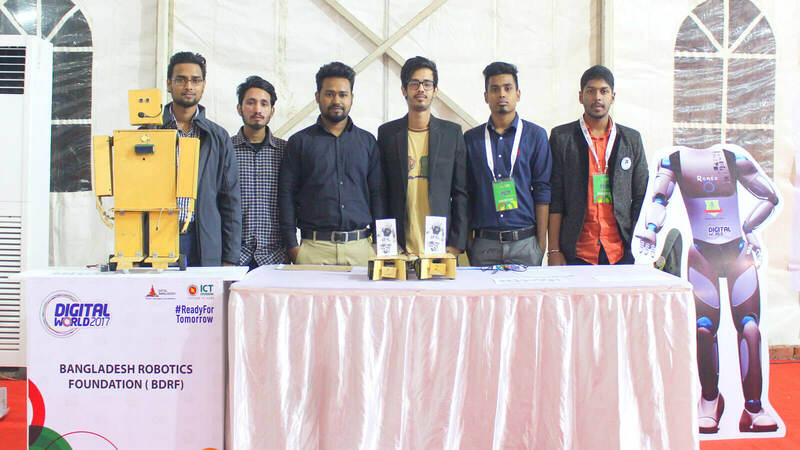 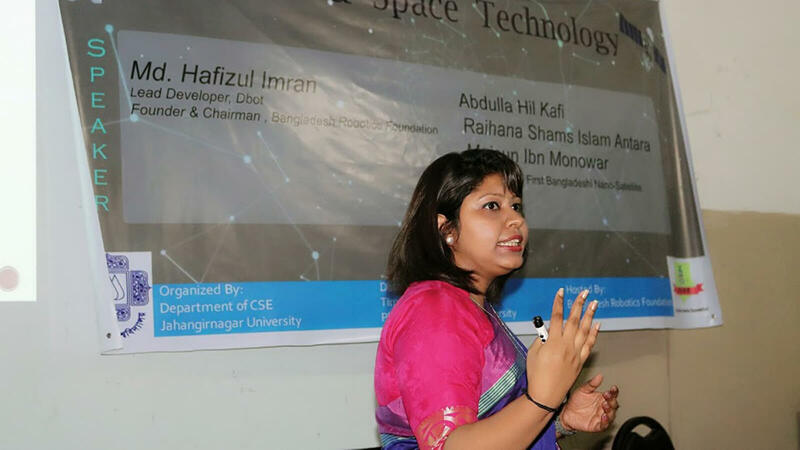 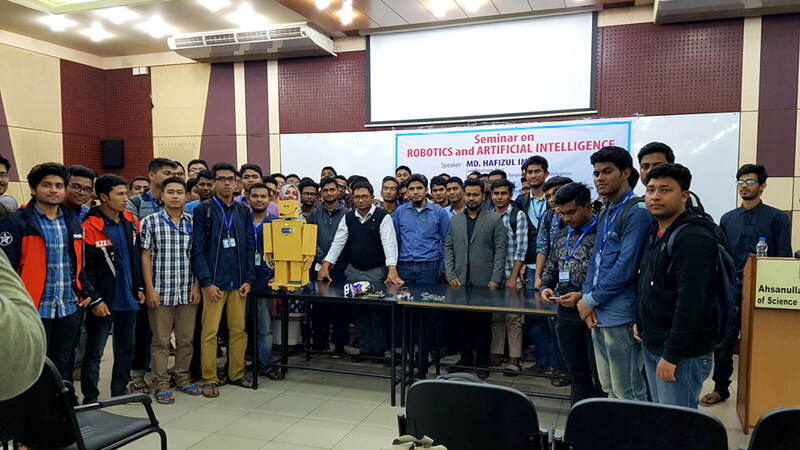 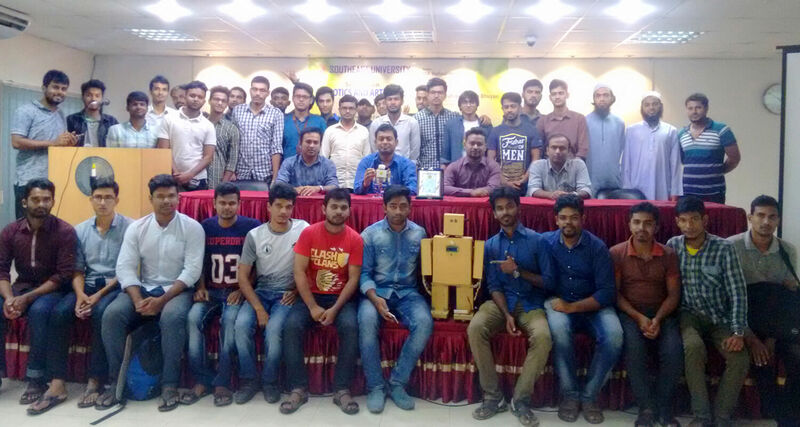 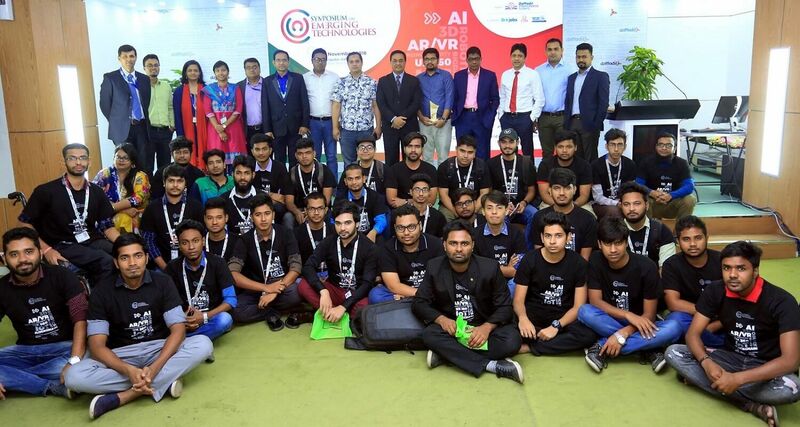 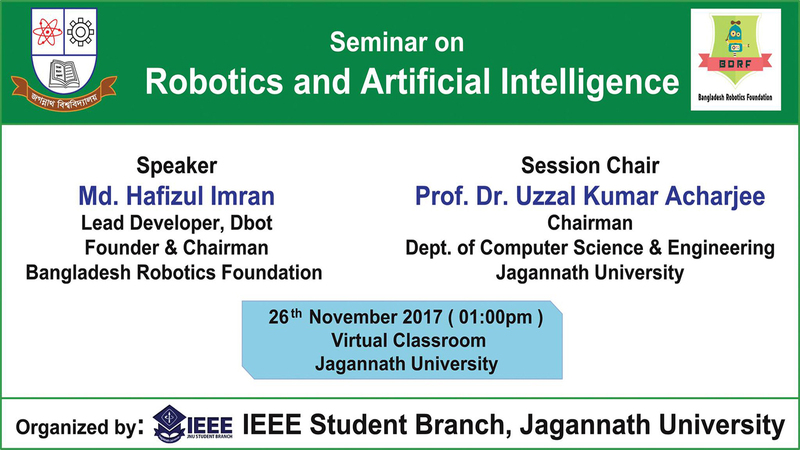 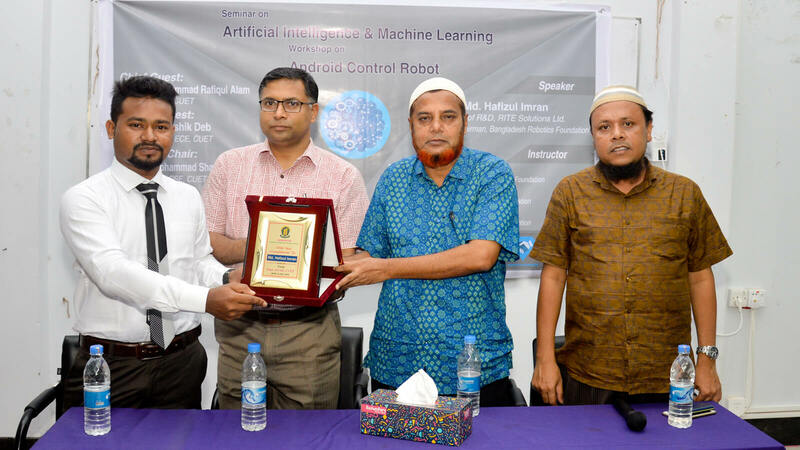 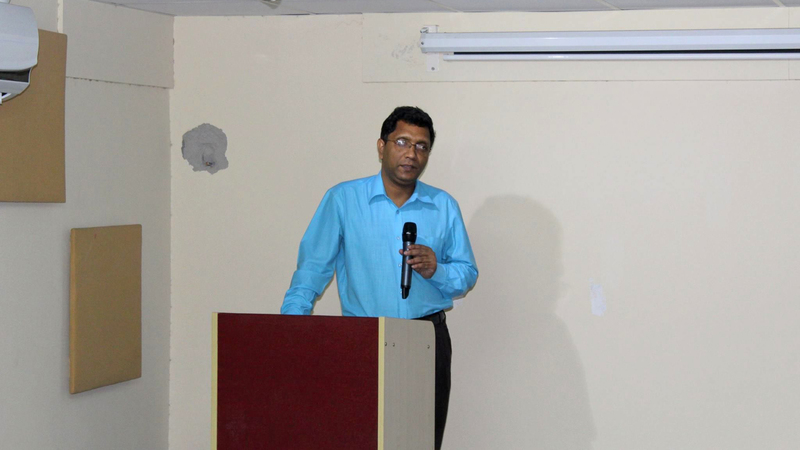 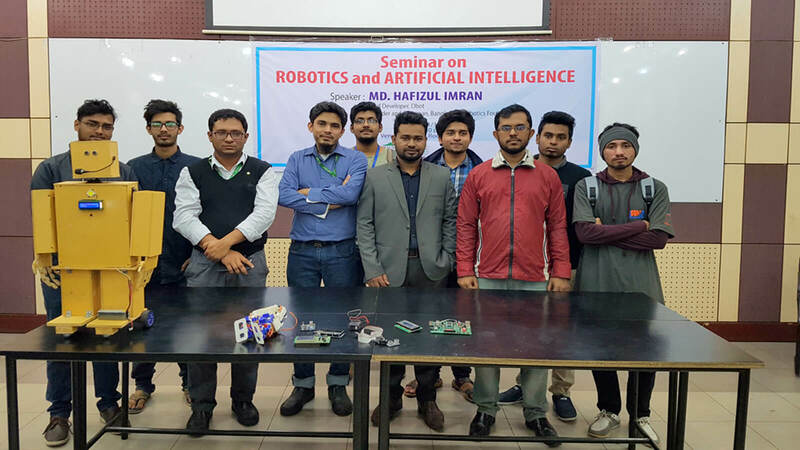 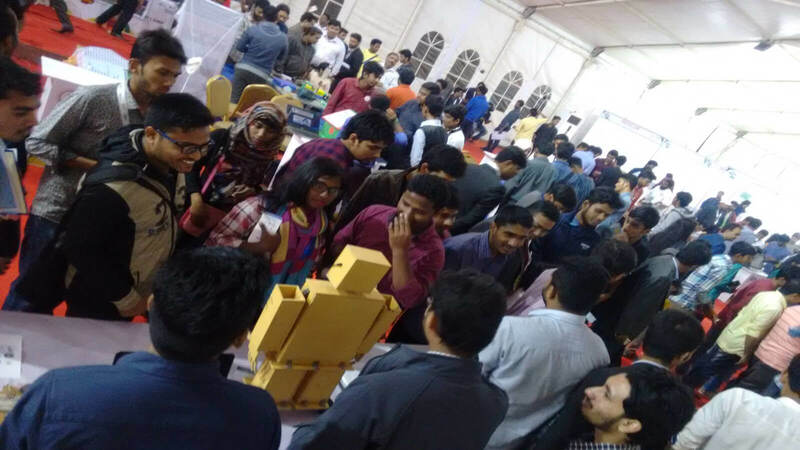 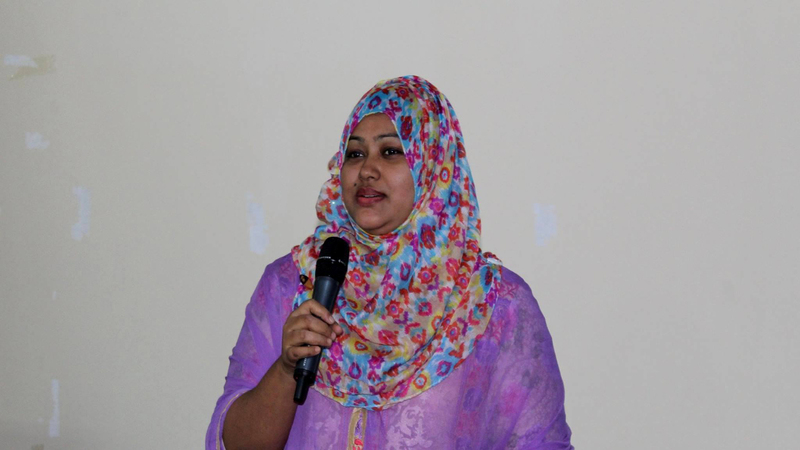 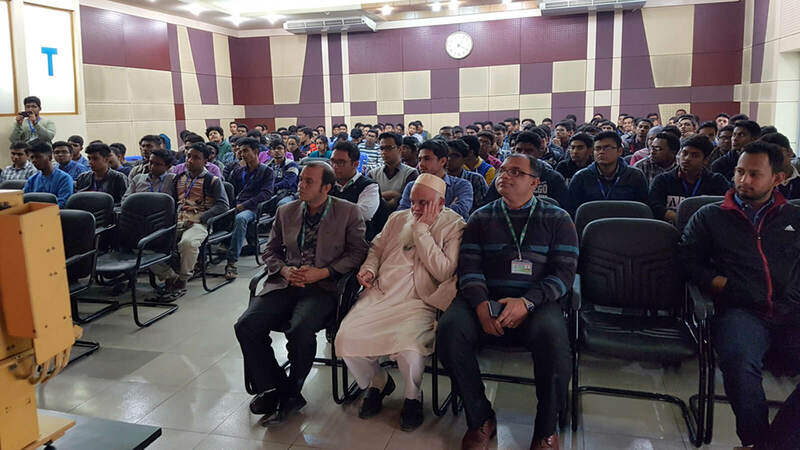 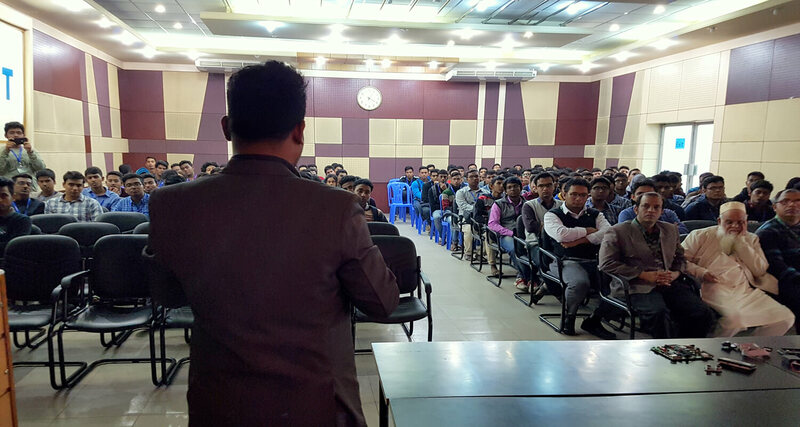 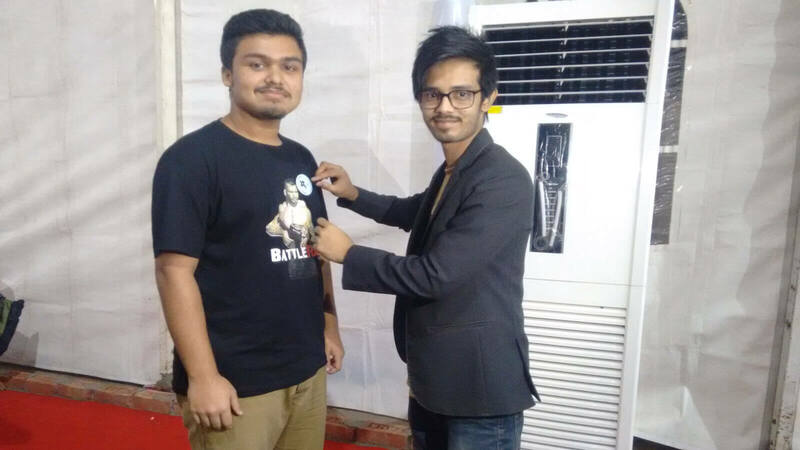 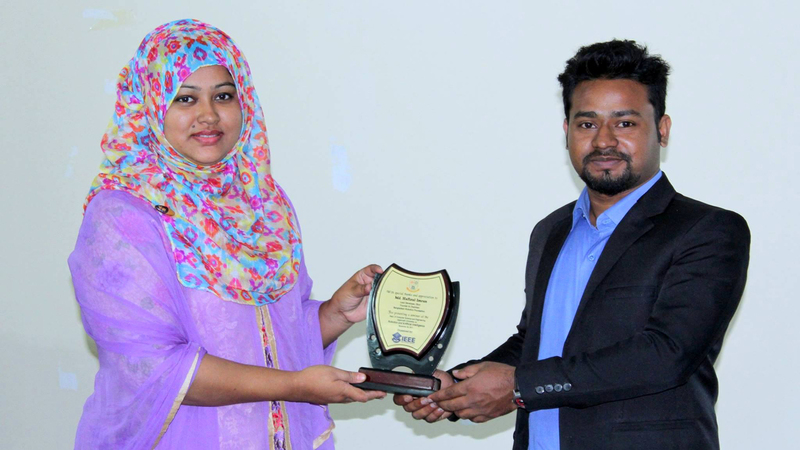 On 12 November at BGC Trust University a seminar on “Robotics and Artificial Intelligence” held on which was organized by Robotics and Electronics club of the university and Bangladesh Robotics Foundation. 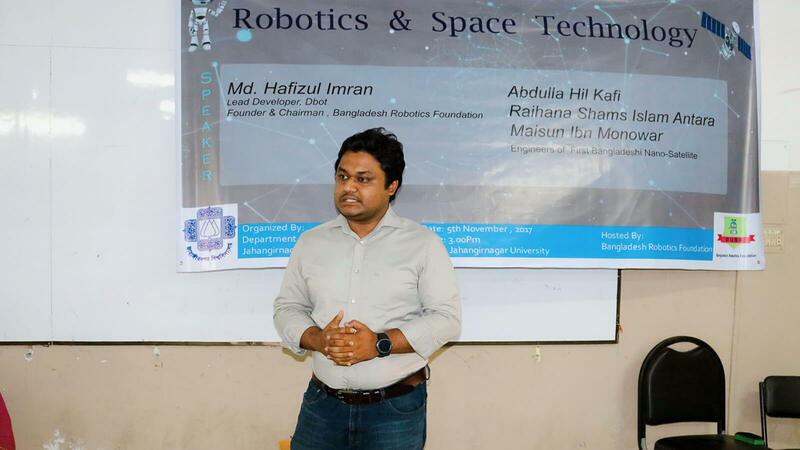 We, Canadian University of Bangladesh along with Bangladesh Robotics Foundation inviting you to participate in the workshops to make such a perfect innovation. 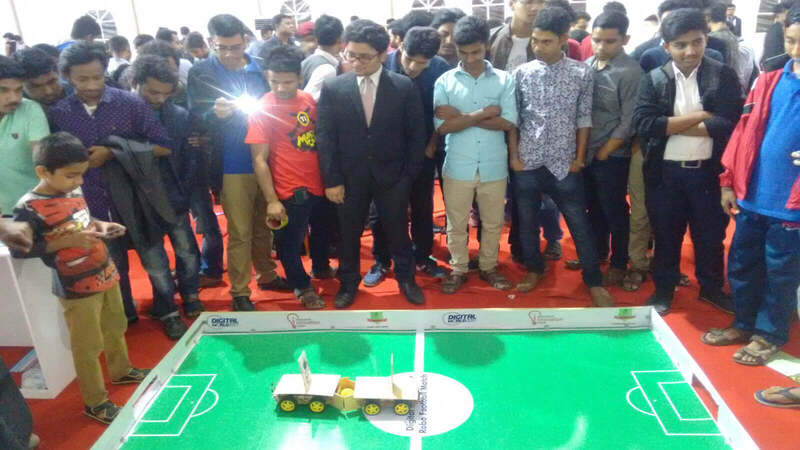 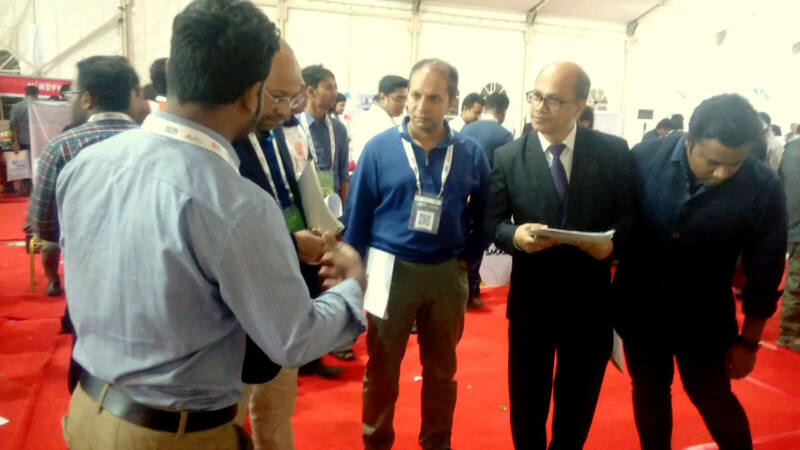 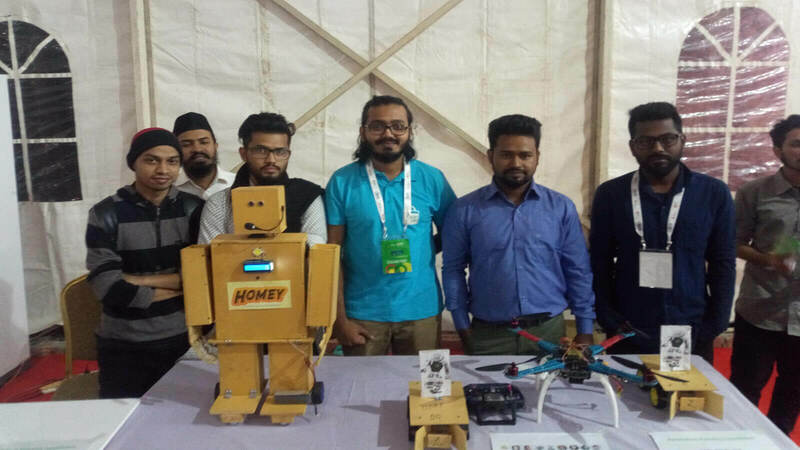 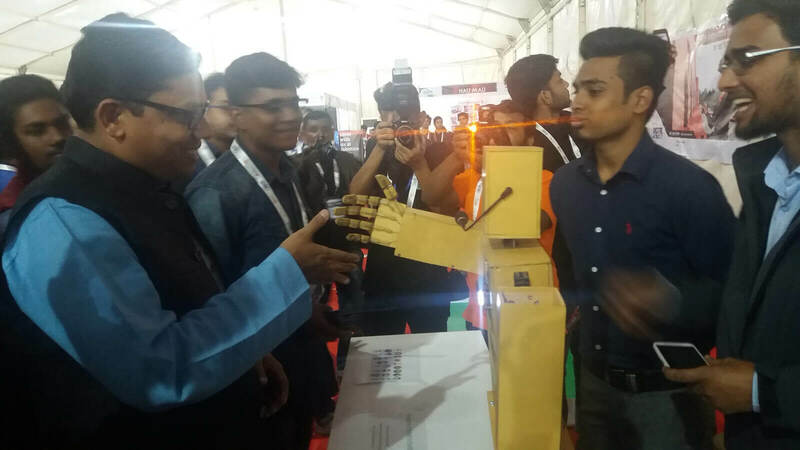 Honorable State minister Mr Junayed Ahmed Polok handshaking with homey robot at Digital world 2017.